Super Seven Points series has 7 races with 2 Drops – 5 Best Races count in points totals. If you miss 1 or 2 races, they will be your drops. 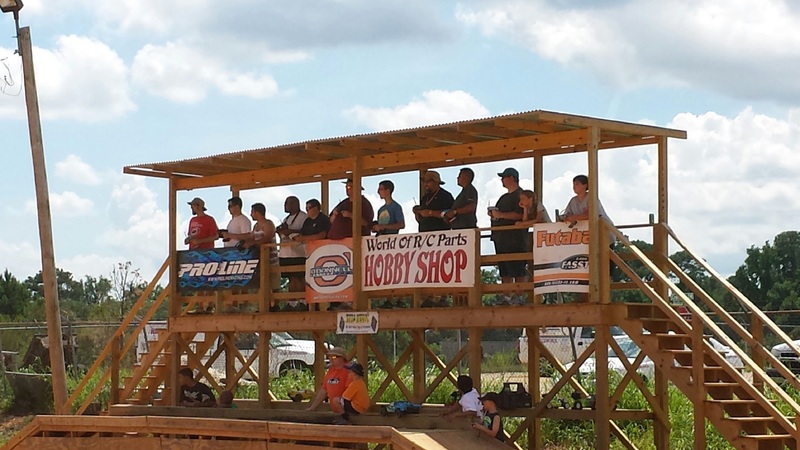 ALL of our races listed are Open events for any racer looking to have fun! Don’t let the name of any race or series event keep you from coming to race with us!! Fab 5 Points series has 6 races total. Top 5 in points after 5 series races qualifies you for the finale. Anyone that wins one of the Fab 5 races that may not be in the top 5 in points, also qualifies for the Finale race 6. 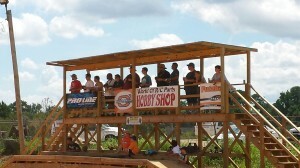 Great things are happening at Thunder Alley Raceway thanks to all our racers! Our new website is designed to be a portal for the raceway and our racers. Enjoy communicating with other racers in our forum and checking weekly race stats! So bookmark this site and we look forward to serving the Thunder Alley Racers Community!